Valeria Aliperta (BA in Translation, MA in Conference Interpreting, DPSI in English Law) is an Italian native speaker and a freelancer from 2006 working from English, Spanish and French into her native Italian. 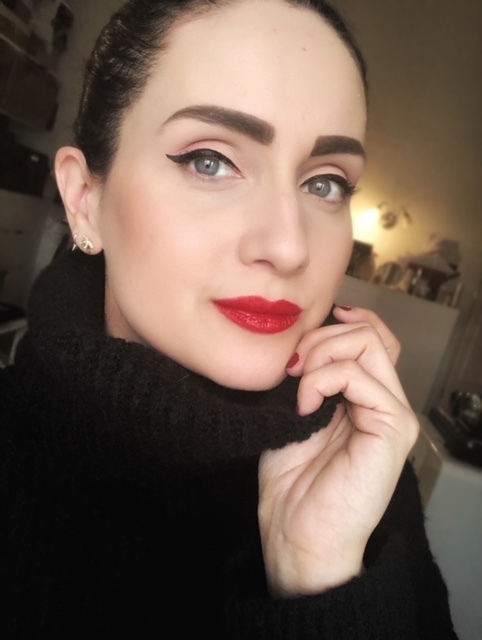 She runs Rainy London Translations, a business now running for the 10th year while also being a simultaneous interpreting tutor at Surrey University, a mentor, a conference speaker, a branding and social media aficionado. When she is not working on creative text, consultancy and interpreting all over Europe, she blogs about style, business and beauty at The Stylish Freelancer (www.thestylishfreelancer.com). This talk will touch on the difficulties of the current interpreting market: price wars, unfair competition from unskilled competitors, tough financials cuts, technology rising, all the way down to the lack of experience or specialisation that prevents recent graduates especially - along with more seasoned professionals in search of a change in their life – from diversifying successfully. Interpreting is still a key element of an ever-changing world, and despite being all around us, most people can’t grasp its value. While there is still a strong need for interpreters, as professionals we need to be water: like water, we need to enter a medium, adapt, take the shape of it and open your way onto new horizons. Just like a wave, we can diversify and carve out our dream job: join Valeria to discover the many facets of interpreting, see how many industries are out there for us to tap into and why passion, flexibility and a bit of entrepreneurial spirit are still the perfect elements to leverage on.